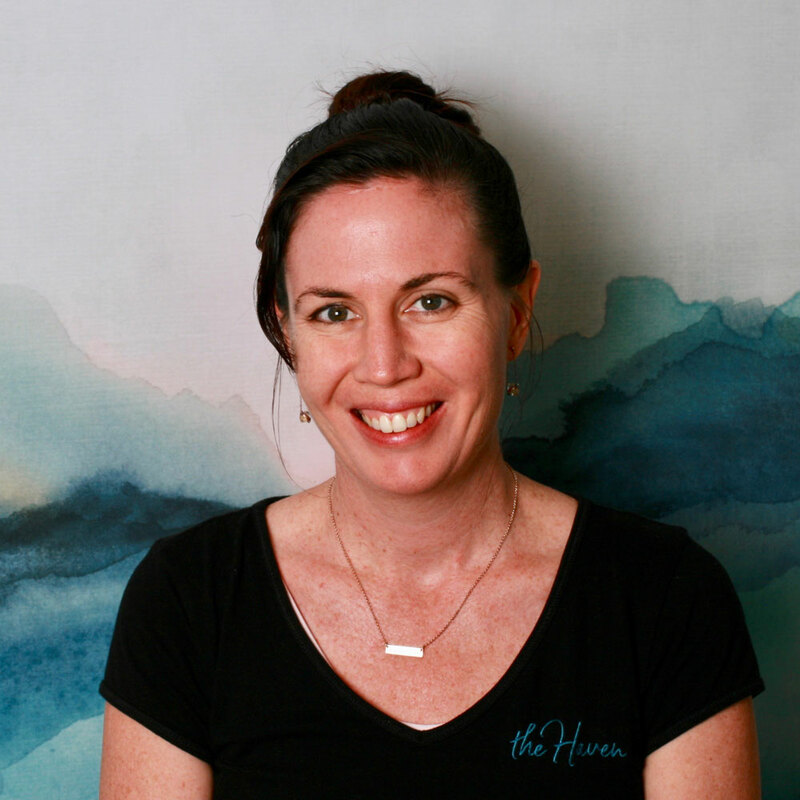 Our family of practitioners bring a unique combination of styles and specialities to ensure The Haven Byron Bay offers a comprehensive range of therapies and treatments to meet your every need. 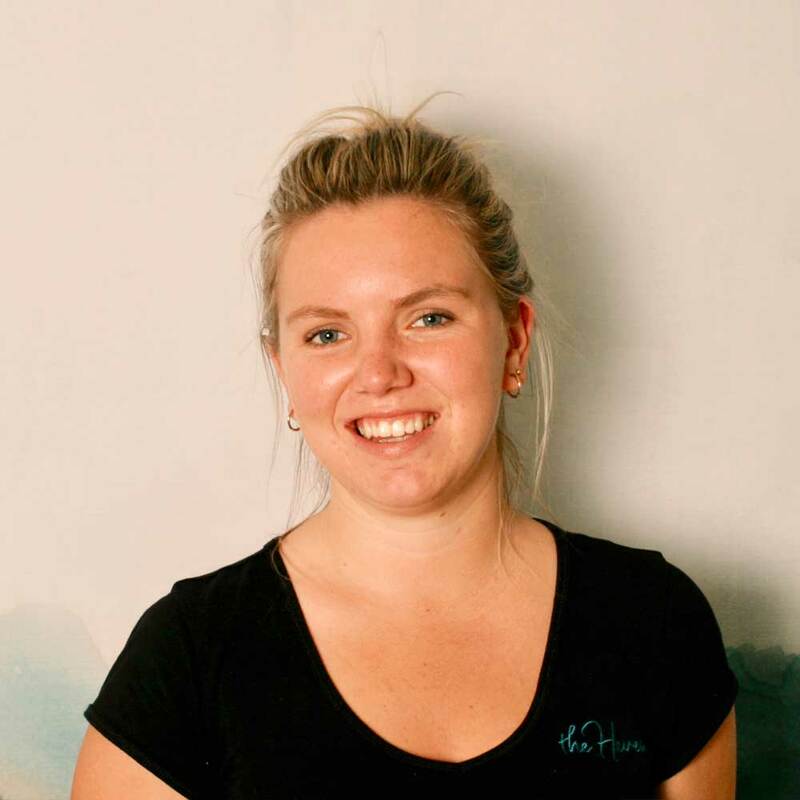 Shannon Kelly is our resident sports massage therapist, and has training in remedial, relaxation and sports massage, she loves working on specific target areas, and always has some great stretching tips to offer after the massage. 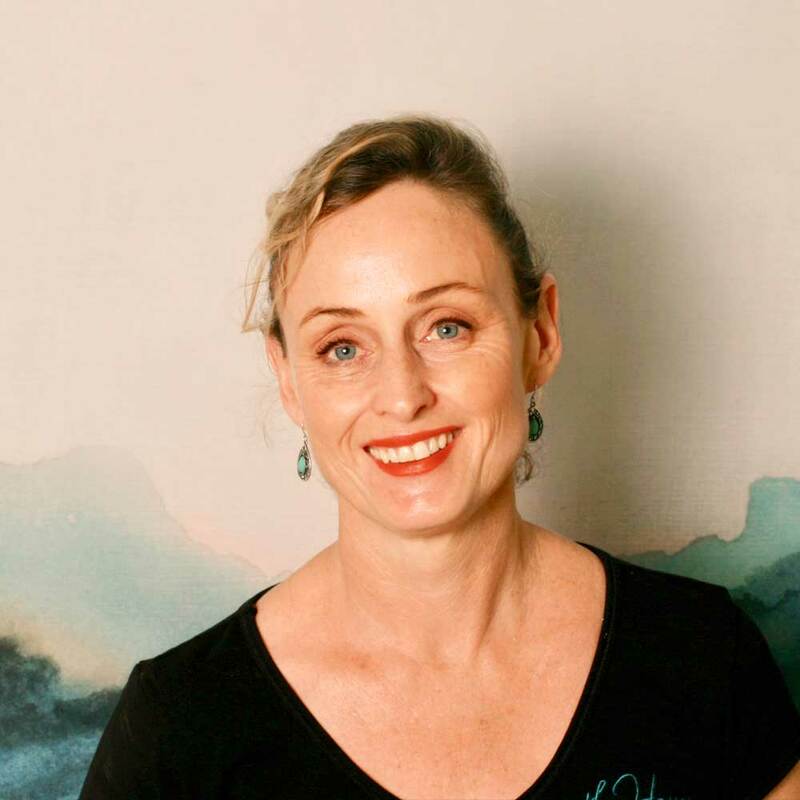 Roberta Fabris is a woman of many talents, with certificates in Ayurveda, Thai yoga, deep tissue and pregnancy massage and an interest in naturopathy. Roberta loves to combine her skills into a therapeutic intuitive healing treatment. 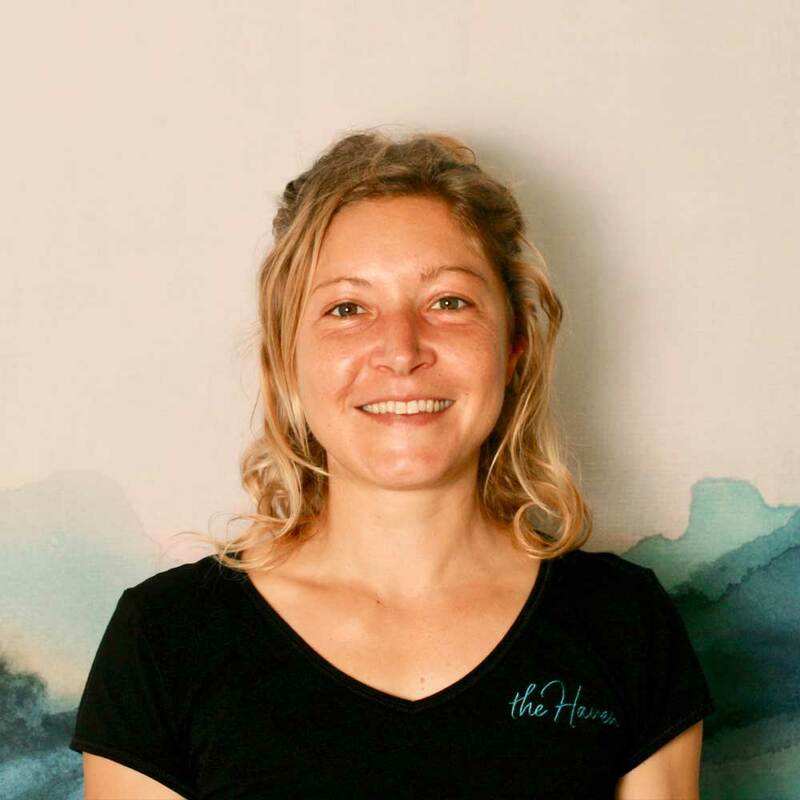 Marta Kadasova is qualified remedial therapist, originally from the czech republic, now living and working in Australia, a natural healer she loves to work in a sports massage style using a combination of deep tissue and trigger points and also does a lovely flowing relaxation style massage. 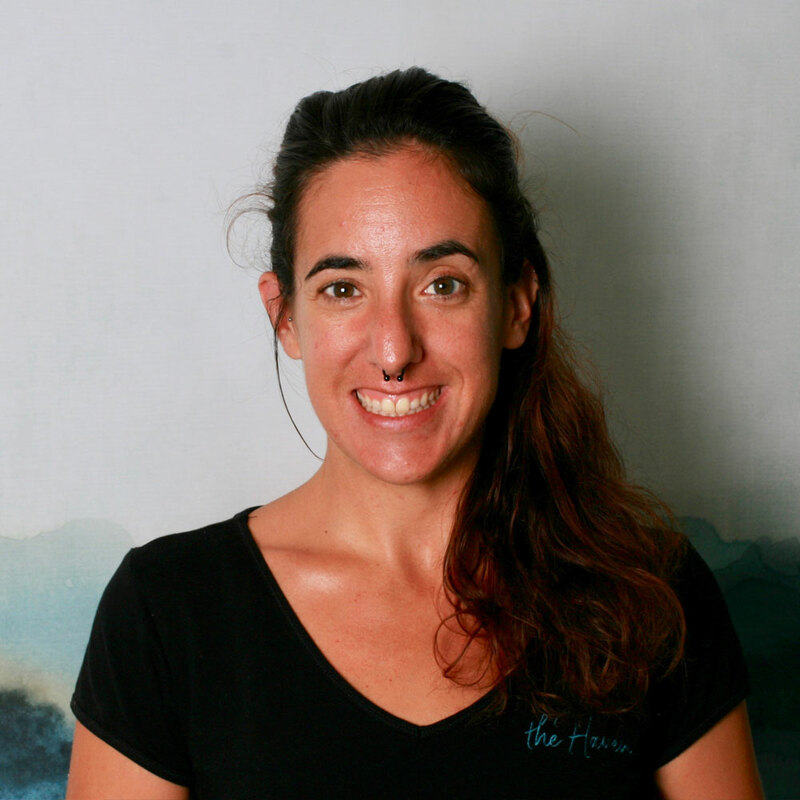 Leire Ayerra is a private health fund approved (medibank, ahm, bupa only at this stage), remedial therapist, originally from Spain, she is now living in Australia and currently studying Ayurveda. She specialises in remedial, deep tissue, reflexology, aromatherapy and reiki, joyful and energetic she truly loves her work. 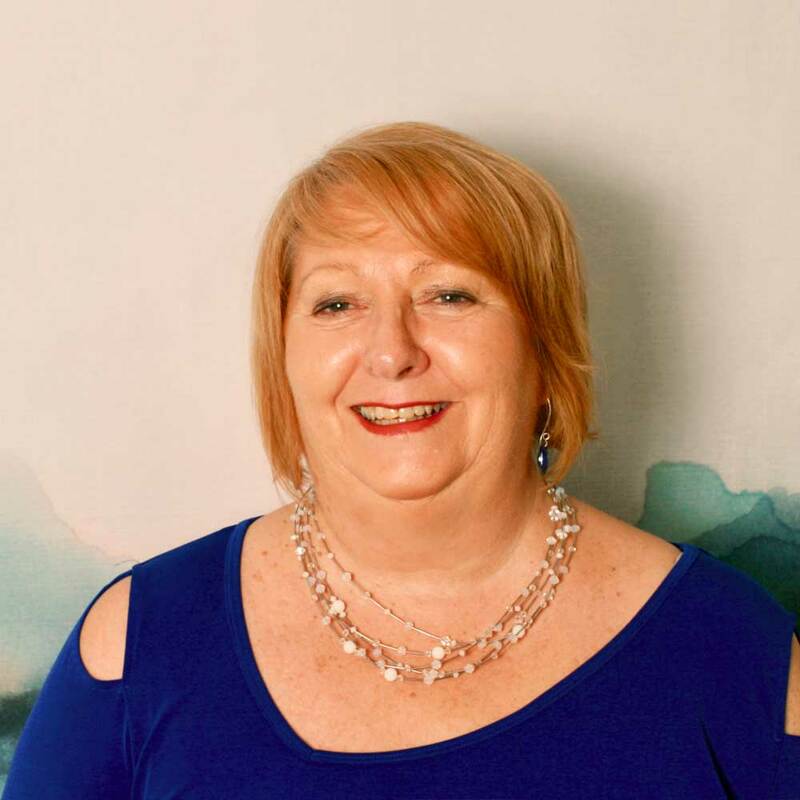 Tania Rome is a qualified remedial therapist also trained in reflexology, hot stone massage and reiki, she also loves to work with magnet therapy to help clear blocked emotions. 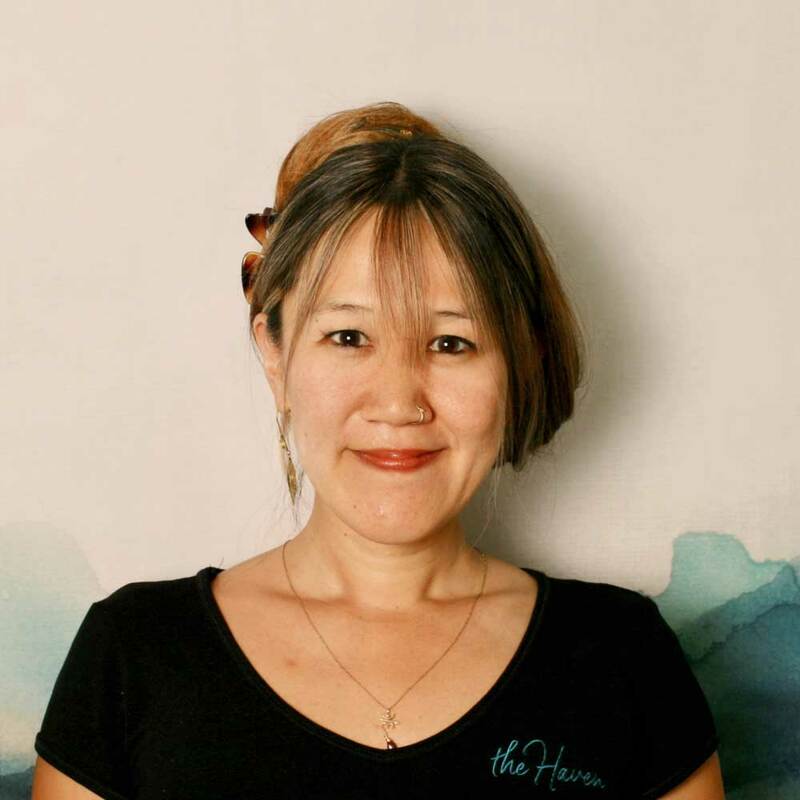 Sana Inami is a deep tissue and relaxation massage specialist. 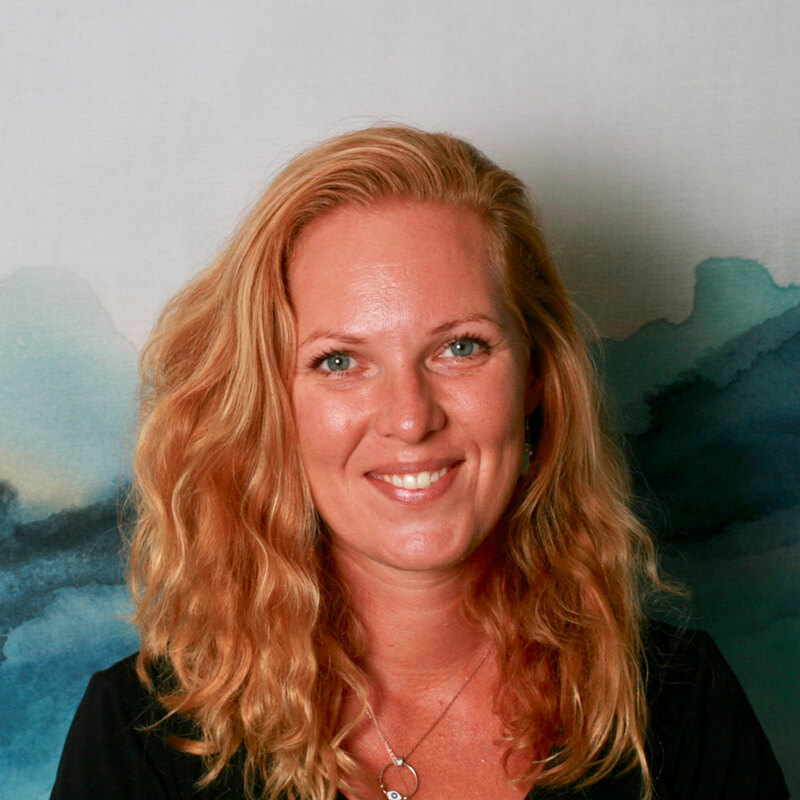 With and intuitive, flowing style, Sana loves to take her clients on a journey of restoration and nourishment. Travis Robertson offers a hybrid style deep tissue and myofascial massage incorporating bio-feedback therapy. 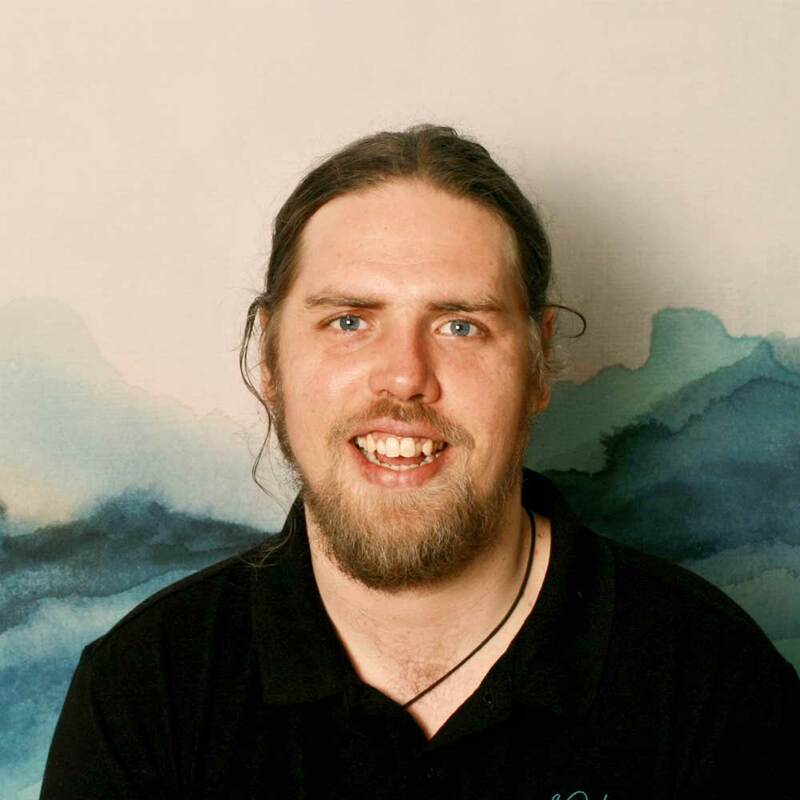 Travis is also a Reiki practitioner and focuses on promoting health and vitality for all of his clients. 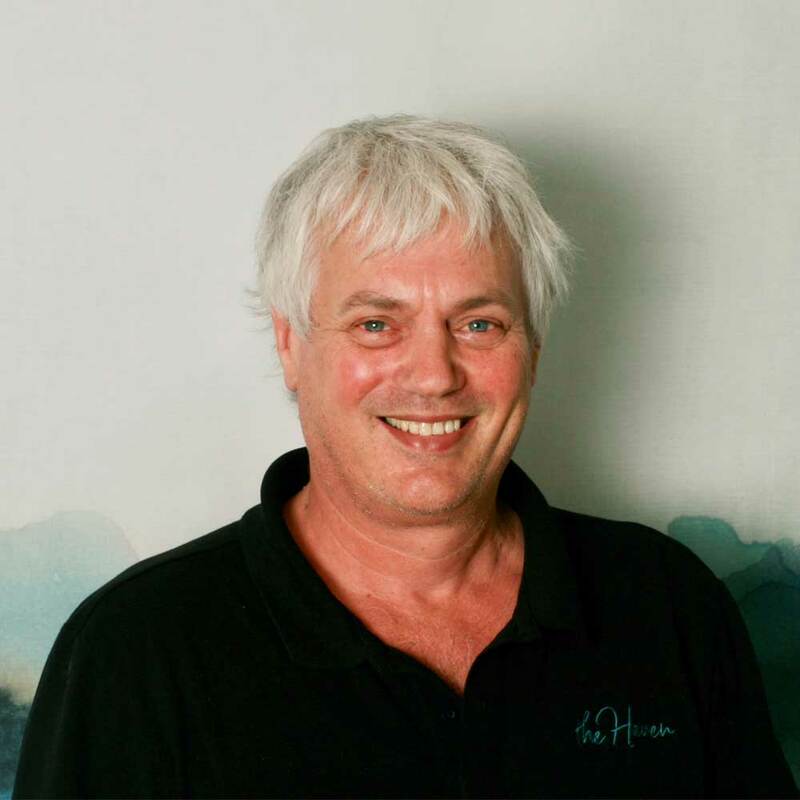 Tane Allan is trained in Remedial Deep Tissue and Relaxation Massage, with a special interest in Chinese massage and acupressure, he works intuitively with a variety of techniques to relieve tension.